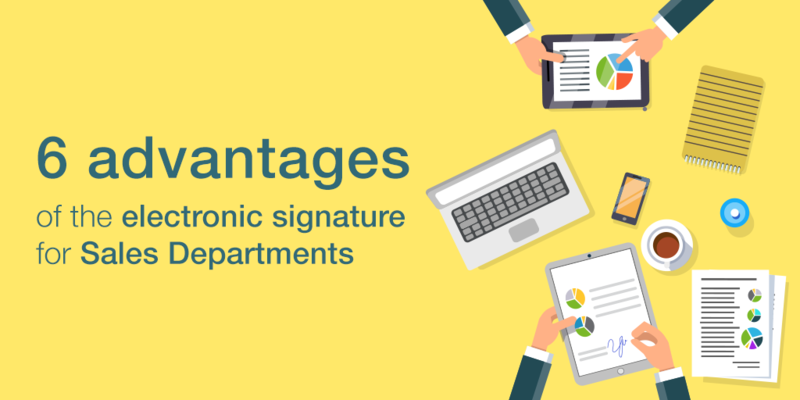 How to sell more with the electronic signature? How to sell more? How long does the sales process take a company from the start until the final signing of the contract? What tools can speed up the closing of commercial deals? All these questions that a good sales manager asks can be summed up in one: how do we speed up the sales cycle to the maximum to help the professionals in the commercial department achieve their goals. 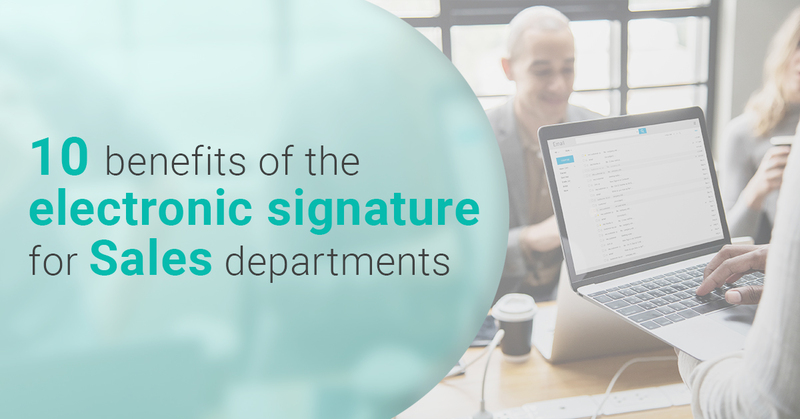 That's why in this post we present the advantages of our electronic signature tool to increase productivity and in contributing to commercial teams to being more effective. 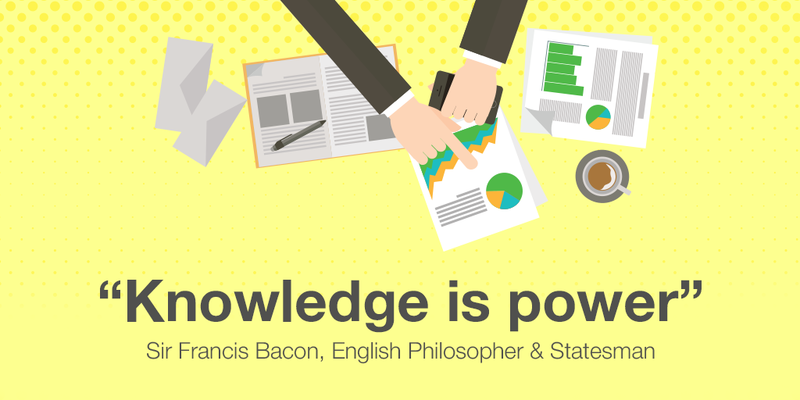 What is Business Intelligence (BI) and what tools exist? 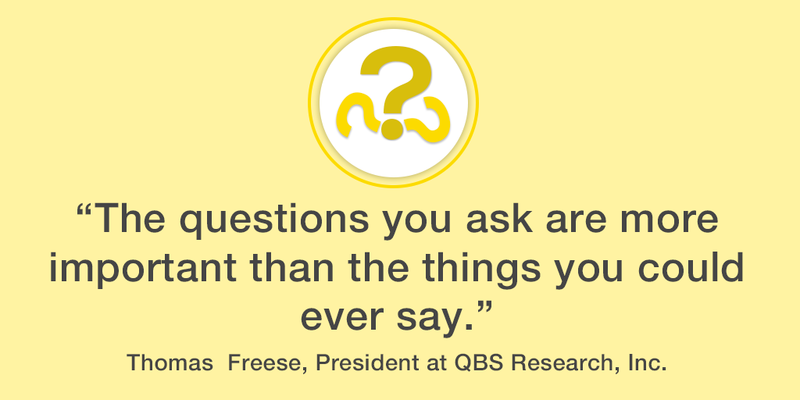 In the digital era, making well informed decisions is one of the main differentiation factors for any type of business. In this post we explain exactly what Business Intelligence is, and what BI tools exist. Using third-party software is the easiest, fastest and most affordable way for any company to quickly capitalize on the latest advances in any technology; such as data analysis, artificial intelligence or registered electronic delivery services. Although it may seem obvious that software products offer significant competitive advantages to companies, and also facilitate their transition to digital; all companies that sell software know that the SaaS sales process is a long-distance race. And it is not without its obstacles. Therefore, in this post we want to offer you seven recommendations to ensure the success of your SaaS product sales strategy. 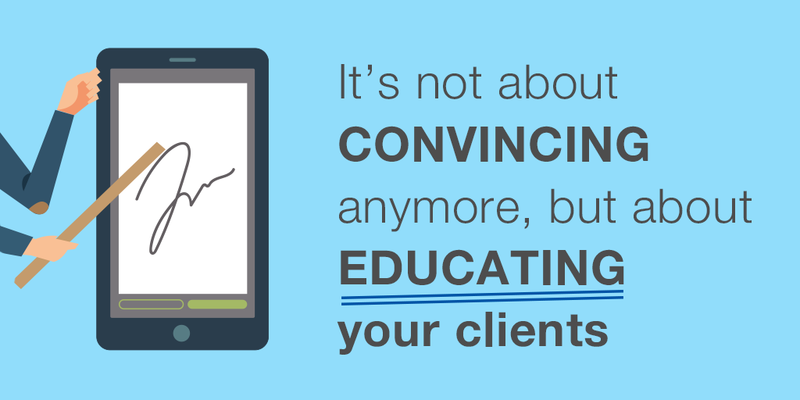 There is a lot of literature on the internet about strategies to sell more and tricks to close more sales in less time. Among all of this information, in Signaturit we have learned a lot from the five tips to sell more by David Finkel, coach and CEO of Maui Mastermind. This company from the US dedicates specifically to this: helping other companies increase their sales. In this post we want to share with you the 5 strategies to sell more from David Finkel. We're sure it will be also useful for you.